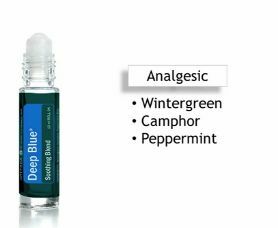 FREE sample of Peppermint, Wintergreen or Deep Blue Essential Oils. My daughter will love this one she is a Massage Therapist & uses Essential Oils all the time. I am excited to get this one to try them.